The Dacamp L1 was released at the same time as the CL1 and CL750 and represents part of the second generation of audiophile products launched by RHA towards the end of 2017/start of 2017. 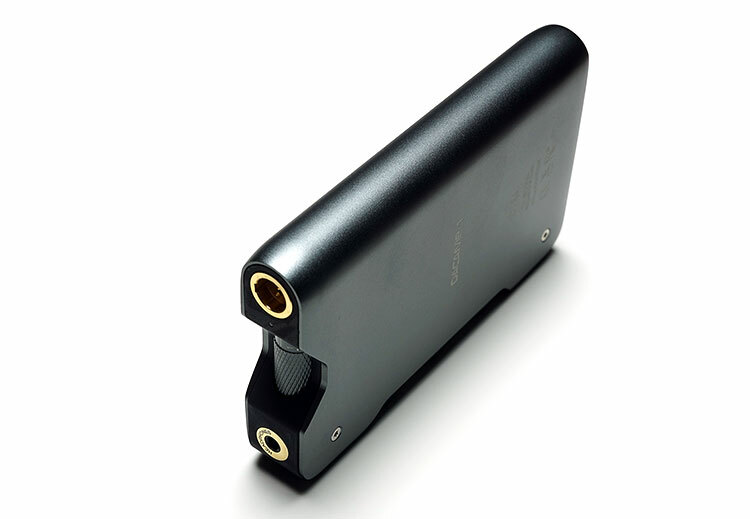 It is the first DAC/amp also from RHA and to celebrate they called it just that, the Dacamp. Not exactly a title that could lead to any sort of confusion as to what the L1 might be. Priced at $549.95 it is also firmly encamped in the mid-fi bracket and nipping at the fiscal toes of the Chord Mojo and well above the pricing point of lower mid-tier products such as the Oppo HA-2SE and the Peachtree Shift. Given the popularity of the Mojo the L1 is up against some stiff competition, however, if you happen to have the CL1 then the L1’s unique output jacks may well make it the perfect pairing in terms of amplification. 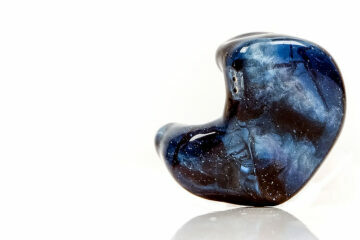 The second gen RHA products have been very ambitious and also topical in terms of who will like them and who will not. The Dacamp L1 could arguably be their most ambitious project to date simply because there has never been an amp or DAC legacy in RHA before, it has been all IEMs. This is virgin territory for them in many ways but in the context of the two co-launched IEMs, the CL750, and CL1, the L1 is actually an integral part of a wider product solution and not just something thrown out to ‘see what happens’. The pitch here is that the L1 is tuned to be the best possible match with both the CL750 and CL1. Of course subjective preferences in tonal matching means this is a topic of debate, otherwise, this review would be pointless. Outside of the CL1 and CL750 pairings, the L1 will also appeal to audiophile smartphone users looking for a powerful DAC and amp that is OTG and iOS compliant as well as those desktop users who want a DAC out solution for their laptop and IEM or headphone pairing. The use of dual ES9018K2M should give the L1 plenty of processing capability for pretty much any codec you throw at it right up to DSD256. 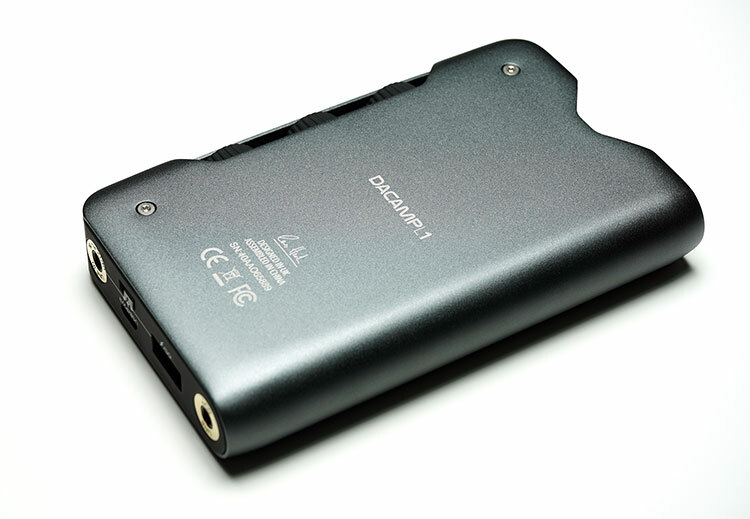 The L1 is perhaps one of the sturdiest looking portable DAC/Amps I have tested to date. It’s built like a tank and ironically looks a bit like one also with a caterpillar track type aesthetic to its gain and EQ “wheels” on one side. The form factor is semi-slim and rectangular in dimension making it a good stacking partner for most DAPs and smartphones. At 118 x 73 x 20mm it is roughly double the height of the Oppo HA-2SE but around 20mm shorter. If you are using a Mojo for stacking purposes then the L1 will be quite familiar in height at only 2mm less than the Mojo. Compared to the Mojo the balance of the L1 for stacking is superior though neither have that slim aesthetic the HA-2SE has for smartphone stacking. The L1 is machined from an aluminum extrusion process so you only actually have one folded metal case that extends from one side right around to the other side. The rest of the panels are made from a stiffened silicone or rubber type material. The all-metal outer also doubles as an electromagnetic shield, protecting against signal interference when stacking with devices such as smartphones. The curved metal chassis also produces a soft rounded left side for easy grip and holding with gain and EQ dials all housed on the right side. What impresses me about the L1 build is how every switch and dial is well protected from everyday bumps and knocks. The volume dial at the front is inset yet accessible. The gain and EQ dials on the right side are protected by a long metal plate and the switch at the back is a low-profile design with smooth edges making it hard to get caught accidentally. The L1 could take a proverbial beating and still power up intact. The L1 packs a fairly meaty 4000mAh lithium ion battery which on paper will provide up to 10 hours battery life whether in balanced or unbalanced mode. RHA does not distinguish between DAC and pure amp usage (line level input) but the numbers do differ slightly between both in real world terms with the amp and DAC full on experience dropping the playtime a bit more than ‘amp-only’ usage which is to be expected. Like quite a lot of modern DAC/Amps these days the L1 doubles up as a power bank function so you can use the hefty battery to charge your mobile devices via the USB connection. RHA have provided a specific dial option below its low gain setting to activate the power bank option with your device of choice. Note you cannot use the L1 for audio whilst in power bank mode. All I/O’s of the L1 are houses at the front and back with some adjustable dials on the right panel. On the front, you have a single ended gold plated 3.5mm socket to the left of the inset volume wheel and to the right you have a gold plated mini-XLR female balanced socket. 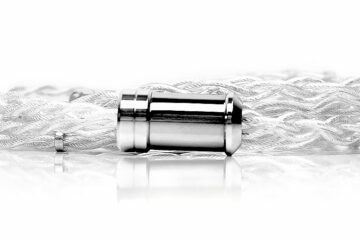 The mini-XLR balanced is an unusual offering, eschewing the near universal adoption of a TRRS 2.5mm balanced input for a ‘nailed-on’ pairing with the CL1 IEM and its balanced cable which is terminated with a mini-XLR also. It looks cool but it is almost proprietary given mini-XLR terminated cables are few and far between. That being said it does ram home the initial pitch that the L1 is optimized for the CL1. 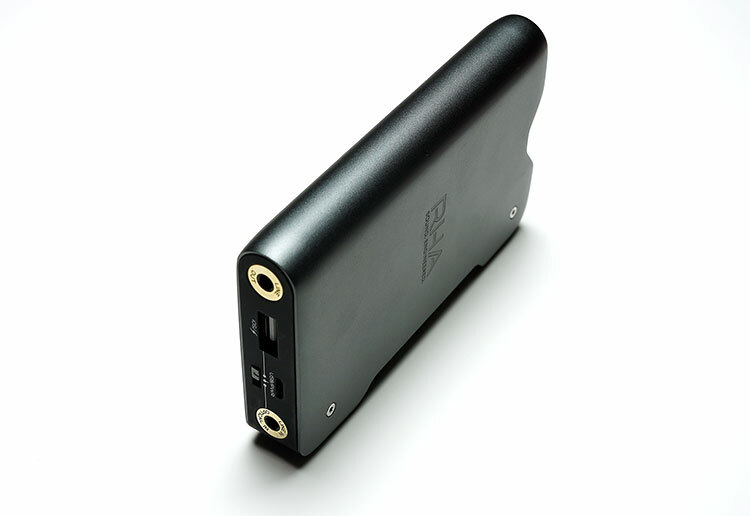 There is simply no other DAP or portable amp/DAC out there at the moment that has this type of connection. The inset non-stepped attenuator (volume control) doubles up as the power on/off and is resistance based. It has a fairly aggressive voltage control with the markers going up to just 5 from zero but there is a little bit of distance between each marker so it is not hard to mark out which points work with what IEM or headphone. The L1 has 3 heavy duty dials on the right side behind a protective metal bar. These are fairly sturdy and grippy hard plastic dials with solid resistance based movement in either direction. Each dial has a specific function; gain control is the furthest from the top followed by two hardware EQ tweaking treble and bass dials. The L1 has 3 gain settings and a charge setting just below the lowest gain setting for power bank control. Gain levels are labeled low, medium and high. The base gain db setting increases by an additional 1.8x and 2.5x on medium and high gain compared to low gain. The treble and bass controls will boost either by around a 12dB swing from -3db to 9db with “-” representing zero or no bass or treble boosting added. To the rear you have two 3.5mm jack ports; one for an analog line out, when the L1 is being used as a USB DAC and the second, is a line in for receiving a source analog signal say from a DAP or another DAC. The Line-in 3.5mm jack port also doubles as a digital SPDIF connection and can receive an optical mini-TOSLINK jack from another source/DAC. 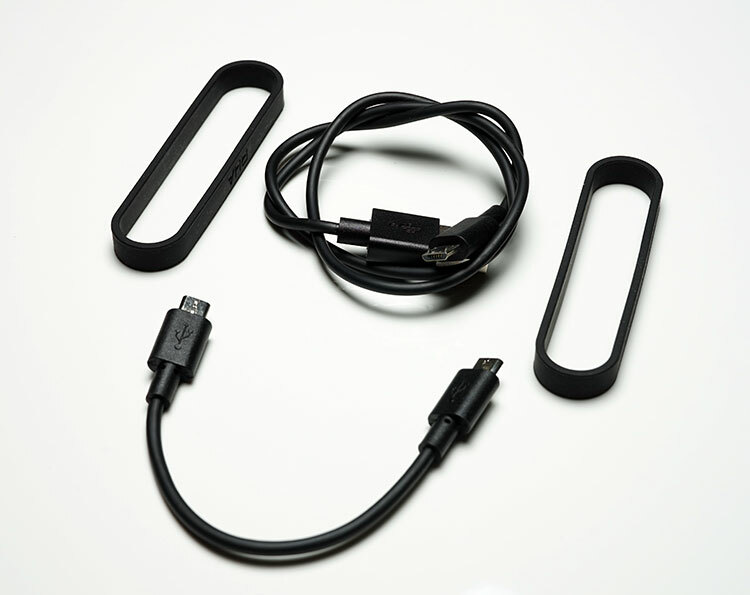 iOS and Android USB ports are housed in-between both of the 3.5mm jacks with a full USB A host for iOS devices and a micro-USB for Android OTG as well as doubling up for charging and power bank duties. Directly underneath you have a small 3-point switch control that allows the user to determine which port or jack is active, be it Android/charging, iOS or analog in and out. The L1 uses a dual ESS SABRE32 ES9018K2M DAC chip configuration which should, if running in differential mode with one DAC per channel, cut down on the potential for noise and offer a bit more in terms of headroom. The ES9018K2M is the mobile version of the ES9018S so you get most of the benefits of the full desktop chip such as great decoding capability up to DSD256 and PCM 32BIt/384kHz but with much less power consumption making it ideal for portable DAC configurations. It is, however, an oldish chip in 2017 with the ES9028C2M just launched late last year superseding the ES9018 and it’s many variants. The cost benefits of using the ES901K2M are still quite good though in my opinion given its excellent decoding capability. My only concern is the level of engineering required for the ES9018 in terms of filtering and fine tuning and the sometimes harsh sound quality a poorly engineered ES9018 implementation can produce. The usual tonal profile of Sabre chips errs more to the analytical, neutral or bright side. It is a detail freak and will satisfy those looking for excellent precision and control but for the mass market, it can be less forgiving to work with on lossy material. 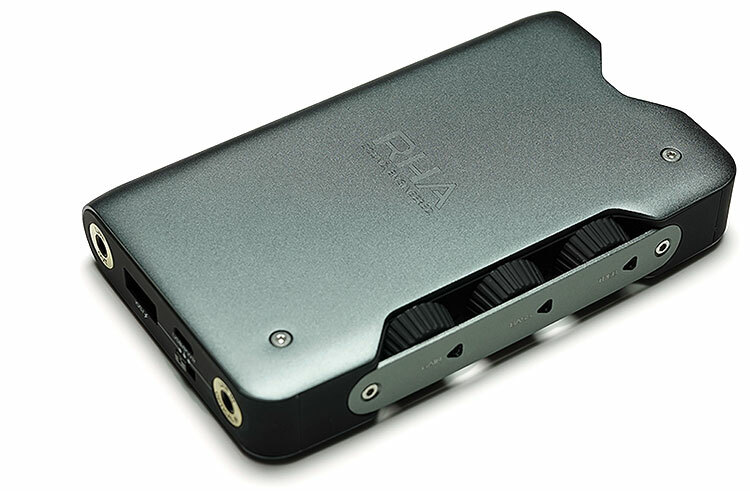 RHA are hesitant to release the technical specifications of their amping inside the L1 other than to say its running dual Class A/B in a fully balanced circuit configuration. What we do know from the performance specs is that it is a fairly low noise and distortion free amplification component with decent but not huge power specs, at least on paper. The L1 will give you 300mW into 16 ohms and 28mW into 300 ohms. It should be able to handle most efficient and slightly harder to drive headphones, at least in terms of voltage. The balanced output should also be pitch perfect for the 150-ohm 89dB rating of the CL1 and if you happen to re-terminate the CL750 with a mini-XLR it should benefit from similar levels of performance in balanced mode. I would like to have seen slightly higher SNR numbers in the amps performance and also a lower output impedance rating than 2.2 ohms. For efficient IEMs something less than 1 ohm would have been ideal. The SNR of 111dB is not too bad but compared to slightly cheaper amps such as the FiiO A5 which sits at 115dB and the iBasso PB3 at 120dB it falls a little short. The Mojo sits much closer in the price range and has a rated spec of 125dB. On the flipside, the THD+N numbers are good at >0.0018% which is on par with the similarly priced iBasso P5 Falcon, a mid-fi portable amp I really admire. It does not say on the spec sheet though if this rating was acquired under load but I suspect it was at 32 ohms or thereabout. A great deal of thought has gone into the second gen product launch and one of them is the harmonization of RHA’s packaging for the CL750, CL1, and the L1. Side by side you can automatically tell they are all from the same company. Inside you have similar levels of presentation as the two IEMs with a nice color booklet, manual and warranty in a specifically designed enclosure on the top lid, and the rest of the accessories tucked away underneath the cushioned L1 layer. 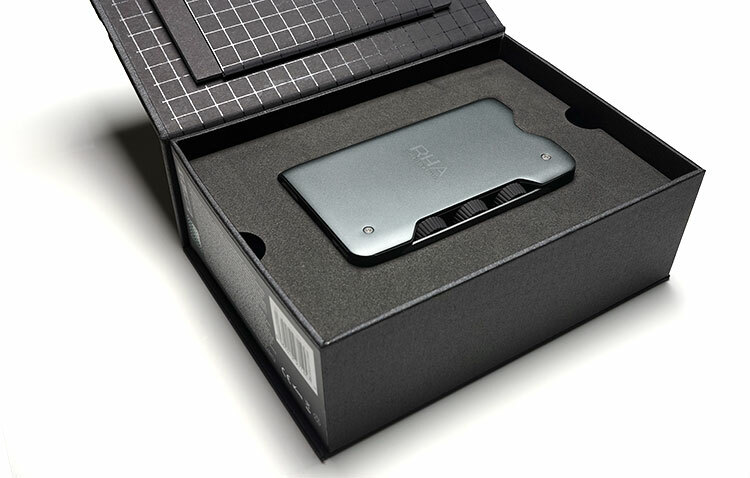 The accessories themselves come in similarly styled packaging cardboard as the IEMs. Personally, I am not a huge unboxing fan but this latest line of RHA product unboxings have been very interesting and impressive, to say the least. Perhaps the only thing missing is some sort of lightning cable to function automatically with iOS devices and a carry case. For that, you will have to acquire them yourself. I would recommend some blister pads for the bottom of the amp to protect from scratches. You can also use the rubber bands to the same effect. Everything else is good to go for stacking, OTG, charging and power bank features.